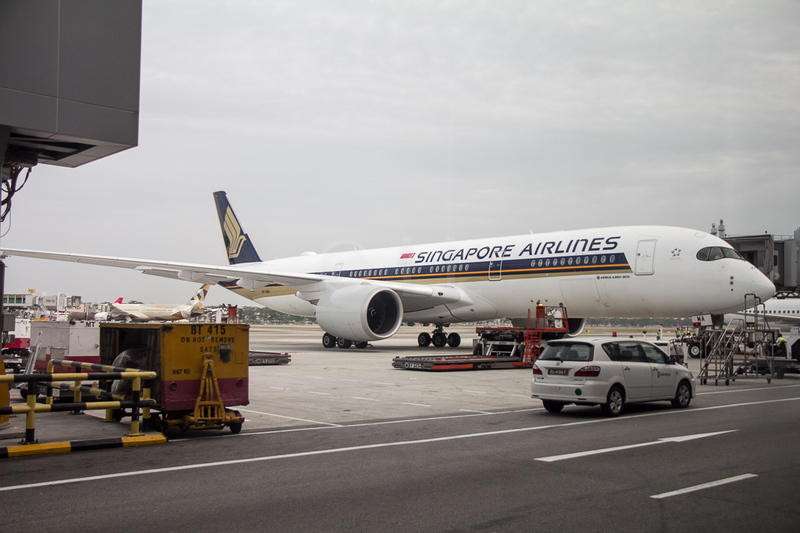 As part of their commitment to the global effort to reduce international aviation emissions, Singapore Airlines (SIA) is working with the Civil Aviation Authority of Singapore (CAAS), to operate a series of twelve ‘green package’ flights over the next three months on its non-stop San Francisco-Singapore route. The green package flights will feature the use of sustainable biofuels, optimised flight operations and use SIA’s latest generation fuel-efficient Airbus A350-900. The first of the twelve flights, designated SQ31, departed San Francisco with 206 passengers, just before lunch San Francisco time on 1st May 2017 landing in Singapore in good time for dinner on 2nd May with 206 passengers on board. CAAS is facilitating the initiative, which supports the efforts under the Sustainable Singapore Blueprint (SSB) 2015. The blueprint encourages businesses to adopt more efficient and sustainable processes through resource reduction measures to develop Singapore as a Leading Green Economy. This world-first programme will also raise awareness of sustainable biofuels for aviation. At the same time, the industry will gain valuable insight into the economics, logistical requirements and performance of biofuels. The biofuel, produced by AltAir Fuels, will be supplied and delivered to San Francisco by SkyNRG in collaboration with North American Fuel Corporation (NAFCO), a wholly owned subsidiary of China Aviation Oil (Singapore), and EPIC Fuels. To reduce fuel burn and carbon emissions for the flights, CAAS will work with air navigation service providers along the flight route to employ optimised flight operations, including User-Preferred Routes (UPRs), Dynamic Airborne Reroute Procedure (DARP), 30/30 Reduced Oceanic Separation and Time-Based Arrivals Management. Participation in the Asia and Pacific Initiative to Reduce Emissions (ASPIRE2) programme. A demonstration flight from Los Angeles to Singapore via Tokyo in January 2010 yielded fuel savings of 6%. 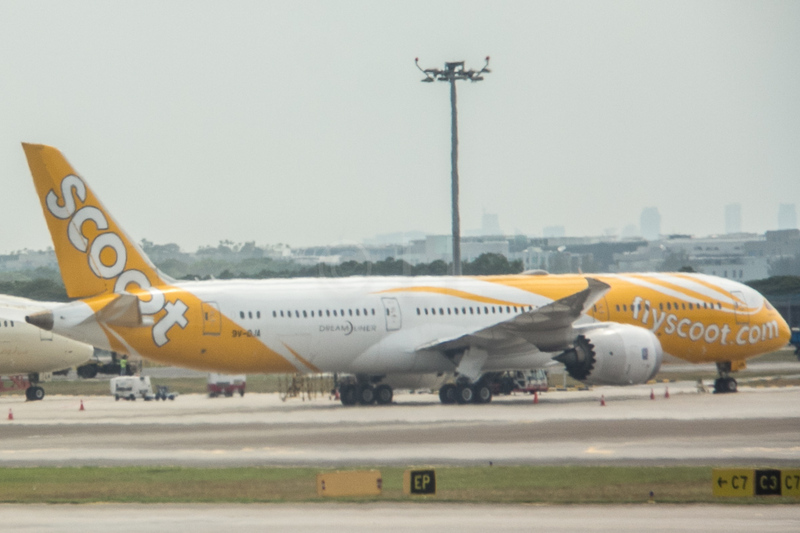 In May 2011, CAAS and SIA launched regular ASPIRE flights on the Los Angeles-Singapore route. Routes to various destinations in the Southwest Pacific, including Auckland, Christchurch, Melbourne and Sydney added to the ASPIRE programme. The latest addition is SIA’s ‘Capital Express’ service between Singapore, Canberra and Wellington in September 2016. 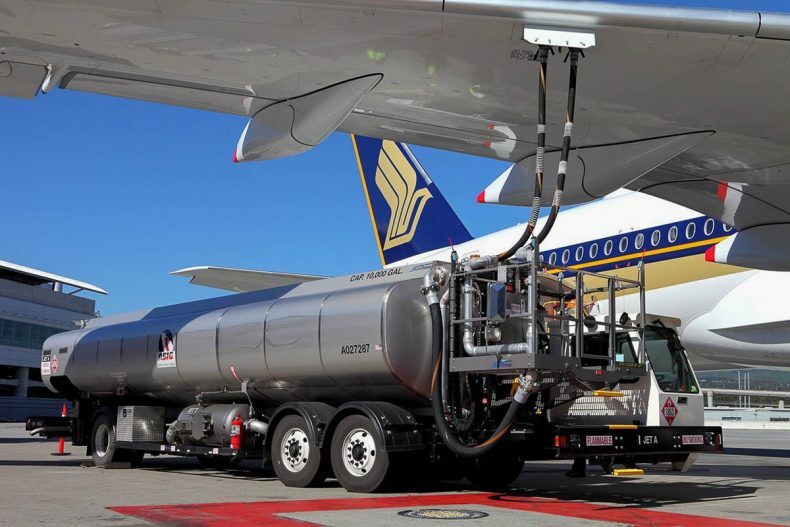 Singapore Airlines is a member of the Sustainable Aviation Fuel Users Group (SAFUG). The group, established in 2008 accelerates aviation use of sustainable biofuels derived from environmentally and socially-sustainable sources.